Net Sea Freight - Tasmania. "Tasmanian Freight Equalisation Scheme Specialist"
Tasmania's #1 TFES Claims Agent! We provide more than your TFES Claims Agent solution. Click Learn More to see the full range of services and benefits. We can also tailor a solution to meet your unique business needs. while freeing up internal resources? is securely stored on our 5 tier backup and encrption system. With our TFES Claims Agent team’s knowledge of TFES we can help maximise your entitlement. We have well developed processes and practices for the physical and electronic security of all your data required for the TFES claims process and we comply with Federal Government regulations. These practices have held us in a long standing position of trust with our 200+ clients. Use our dedicated team to allow your staff to stay focused on your core business activities and eliminate the impact of lost TFES payments due to staff turnover and leave periods. TFES is a unique form of Federal Government assistance and is regulated through strict ministerial directions. Our team is proactive in staying up to date with all aspects of the scheme to ensure you receive your maximum entitlement. Net Sea Freight – Tasmania is a freight administration company. 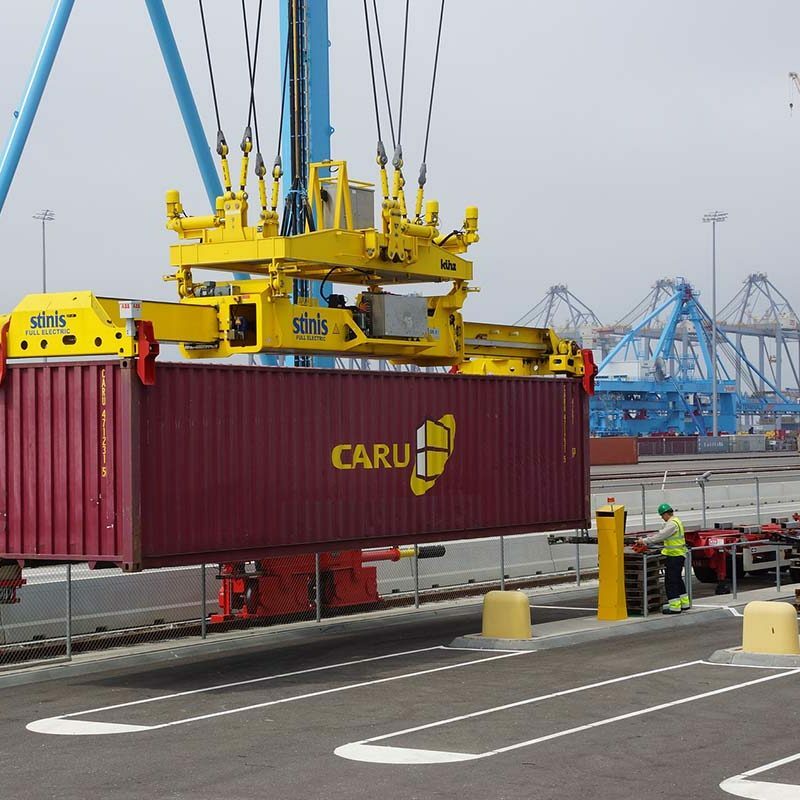 It is important to highlight from the onset we are NOT a freight forwarder and not in competition with anyone in that, or associated industries. We are however an established company when it comes to matters associated with the Tasmanian Freight Equalisation Scheme. 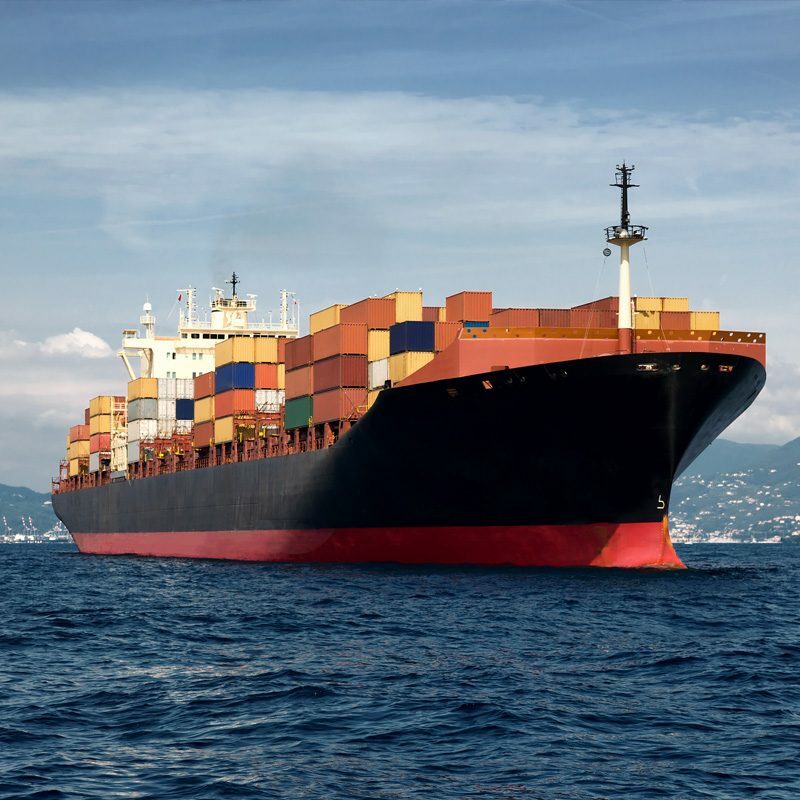 Net Sea Freight – Tasmania has many years of experience in the freight industry in Tasmania. This experience enables us the professional insight to contribute to political discussions on matters impacting on the TFES. Net Sea Freight – Tasmania actively contributes through writing discussion papers to political inquiries, such as those conducted by the Productivity Commission, on behalf of its 200+ clients. Net Sea Freight – Tasmania is a member of the Tasmanian Logistics Committee and a contributor to the recent case study paper titled “Tasmanian Freight Equalisation (International Exports)” prepared by Regional Development Australia (Tasmania). Net Sea Freight – Tasmania’s TFES Claims Agent staff are ready to answer any questions you may have about the Tasmania Freight Equalisation Scheme. Click the Read More link below to take you to our list of FAQs or contact us direct. Dedicated TFES Claims Agent Service. Net rate and other cash flow solution models available. Customised invoicing and business reports. © 2019 Net Sea Freight - Tasmania. All rights reserved.